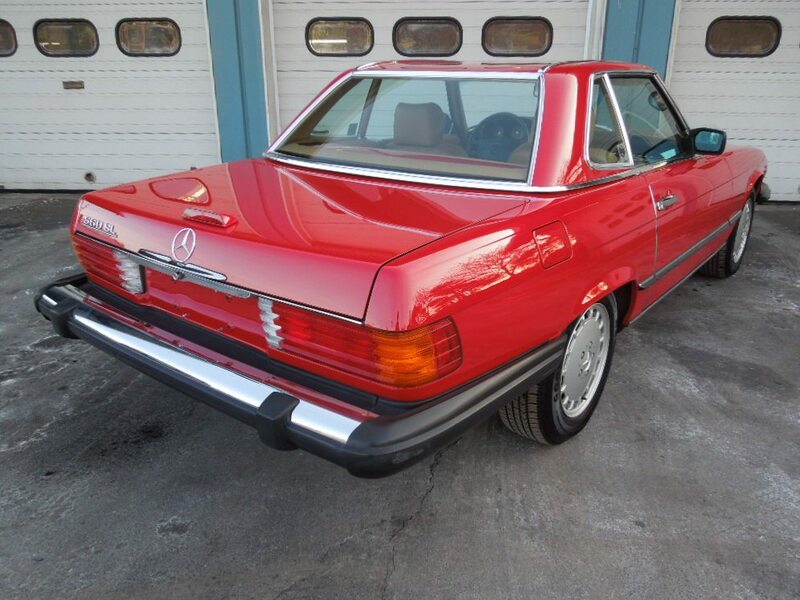 Mercedes-Benz service and repair is our specialty, but we do buy and sell a few vintage vehicles every year. Brokerage services are available upon request. 2006 Mercedes-Benz AMG station wagon, WDBUH76J76A969735, 156k miles, 960 Alabaster White with Charcoal leather, 5.4 liter supercharged V8 putting out 469hp, 5 speed automatic transmission with manual mode and AMG speedshift, "all" power convenience options, factory glass sunroof, multi-zone climate control, heated and ventilated from seats, keyless go, original owner's manuals, spare keys, tools, two sets of wheels, and window sticker, one of just 64 AMG wagons made for the 2006 US market model year. 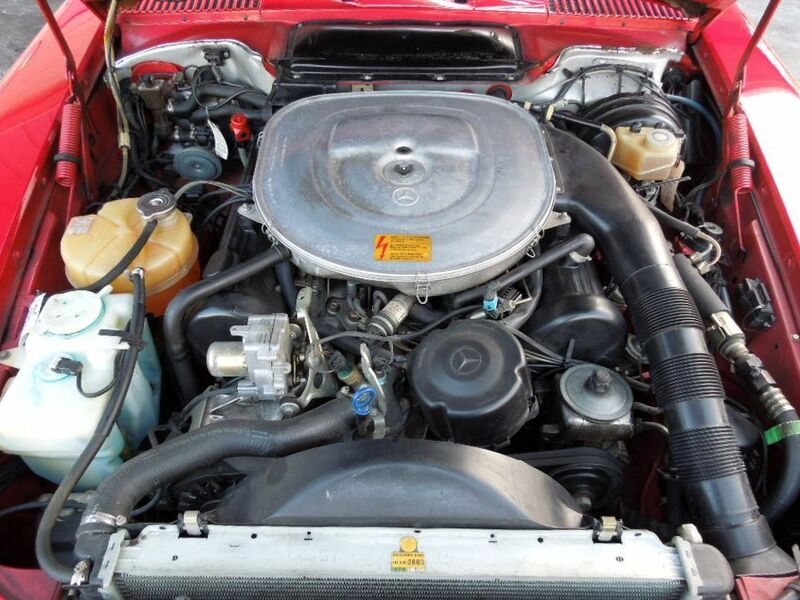 This one-owner E55 wagon was sold new at James Motor Company in Lexington, KY and routinely serviced at Mercedes-Benz of West Chester in Cincinnati, OH. 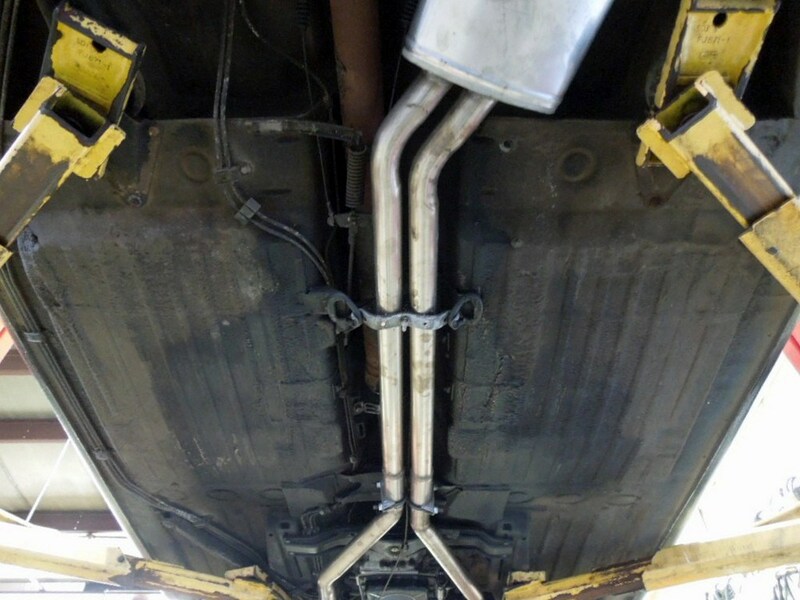 Recent work includes replacement of the left and right exhaust manifolds, four new Michelin tires, transmission and oil service, blower motor replacement, and replacement of the rear shock absorbers. This vehicle is paint-work and accident free. It does show a number of small to minor blemishes commensurate with age and mileage. 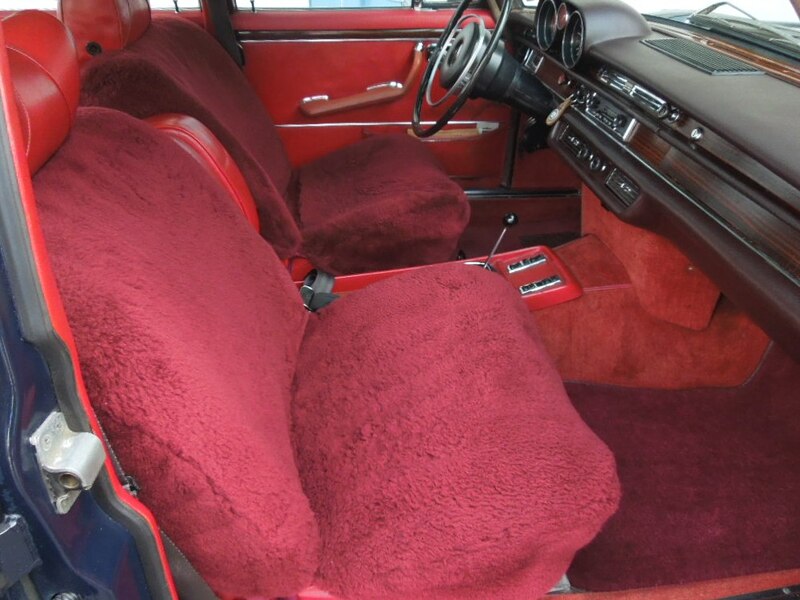 The interior is clean with the driver's seat showing minor wear. This vehicle has no service needs and all accessories function as intended. 1967 Alfa Romeo Giulia GT1300 Junior, S/N 1206878, 901 Nero with Rosso vinyl interior, five speed manual transmission, factory wheels with ATE disc brakes, jack, spare bulb holder, Certificate of Origin, and California black plate. This exceptionally original low-wheel arch car comes to us having had a lifetime of easy West coast living. $45,800. 1978 308 GTB European dry-sump model, S/N 23719, 82k kilometers, 3 liter V8, five speed gearbox, four-wheel disc brakes, delivered new March 24, 1978 by Official Ferrari dealer Concessionaria Veneto of Milan to Signor Moroni Tino, going through two short-term owners before being sold to the Mariani Collection in Monza where it resided for over 30 years before being imported to the US in March of 2015. 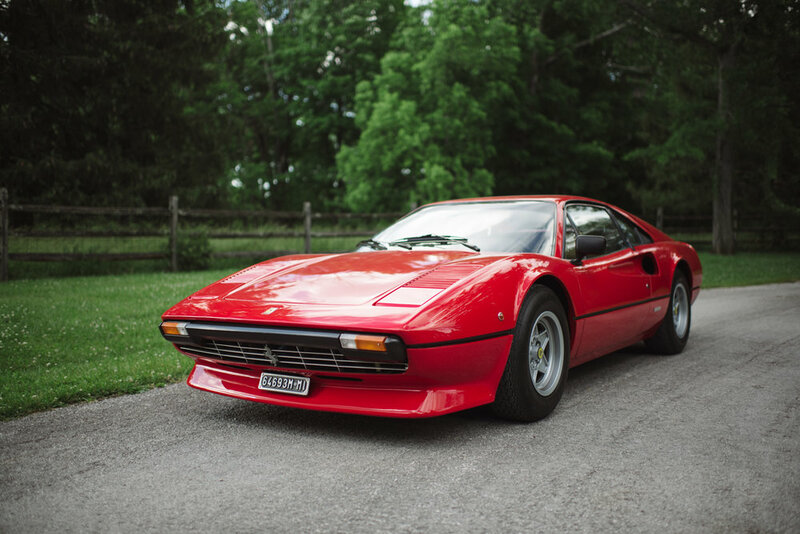 A color change occurred early in the car’s life from Dino Marrone to the red you see today. Paint is excellent with handsome original tan leather. Books and tools present, along with original spare, jack, bulb holder, and belts. 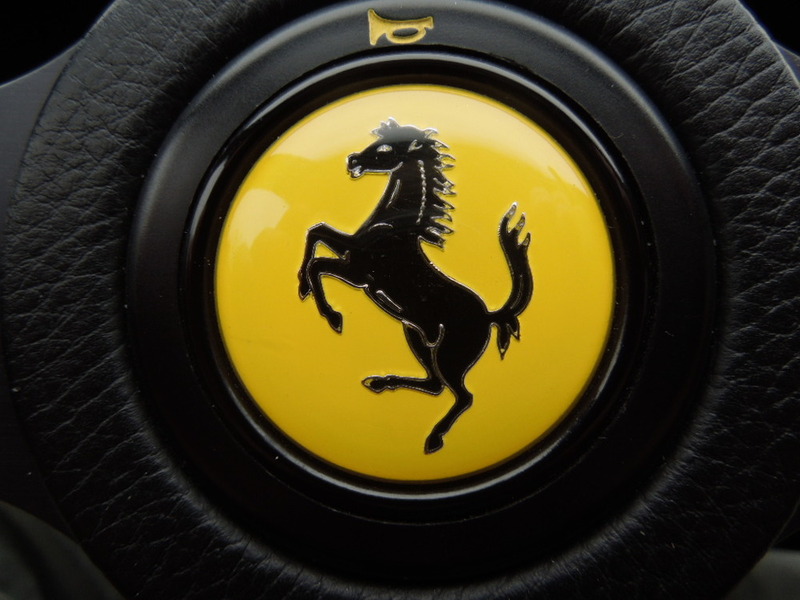 Ownership history has been fully documented by Ferrari historian Marcel Massini. The vehicle benefits from a recent major service (belts and valve adjustment 10/15), new Michelin XWX tires, and fresh service. 23719 is an excellent car in drivability and appearance, ready for its next caretaker. 1970 Porsche 914-6, serial number 9140430050, Ivory/black, 104k kilometers, German market vehicle, 50th example made, 2 liter flat six engine, five speed gearbox, four-wheel disc brakes, matching numbers per Certificate of Authenticity. 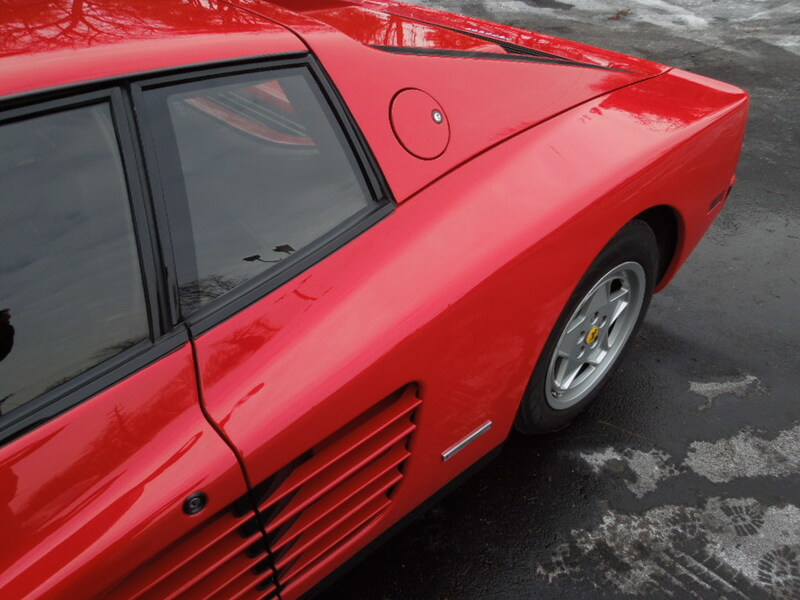 Vehicle has been subject of a concours quality restoration, including engine rebuild. Books and tools are present, including the original owner’s manual and jack. The vehicle is also accompanied by a voluminous history file along with photo documentation of restoration work. This particular early example is arguably one of the finest in existence, both in appearance and drivability. An opportunity difficult to recreate and not to be missed. Email us at precisionmotorcars@gmail.com for more information. 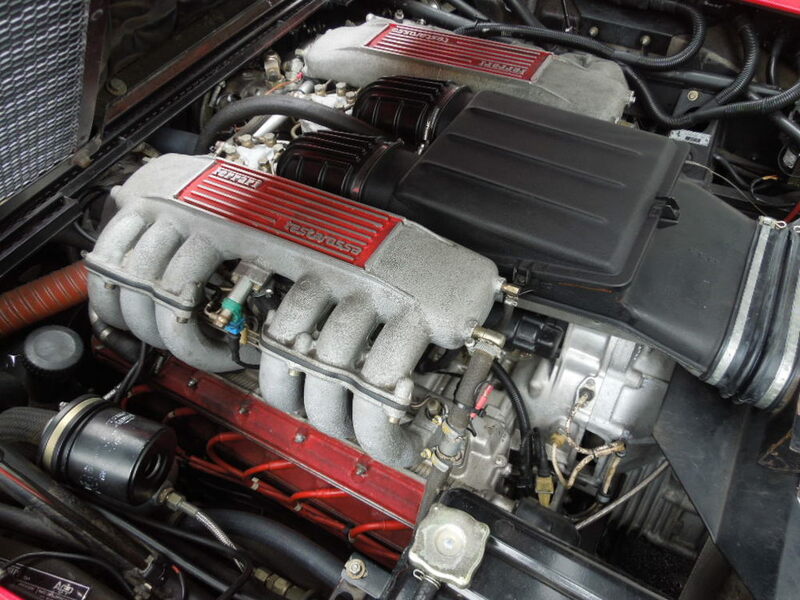 1991 Ferrari Testarossa. Red/black, 47k miles. 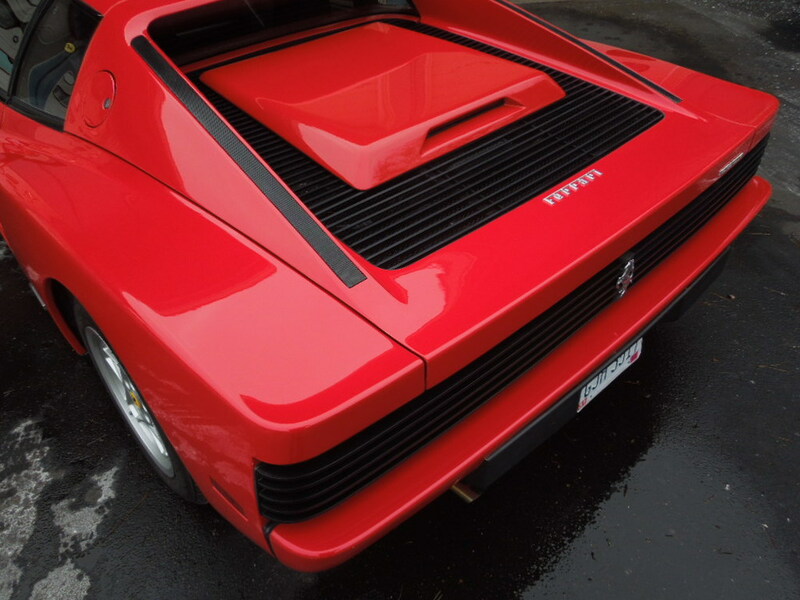 This Testarossa comes to us from the West Coast where it was in the hands of just three long term owners. Service history show regular maintenance and repairs. 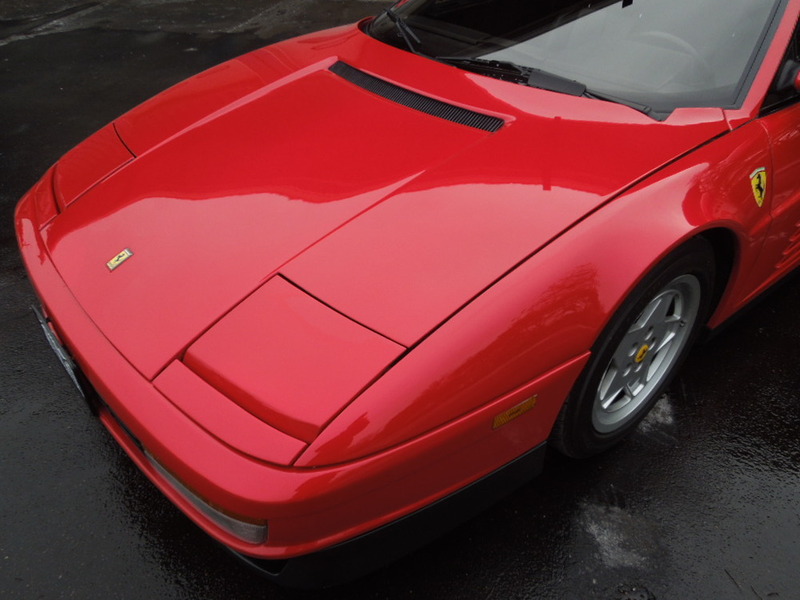 This is a good, higher mileage Testarossa that can be used without fear of racking up the miles or incurring any road "blemishes". 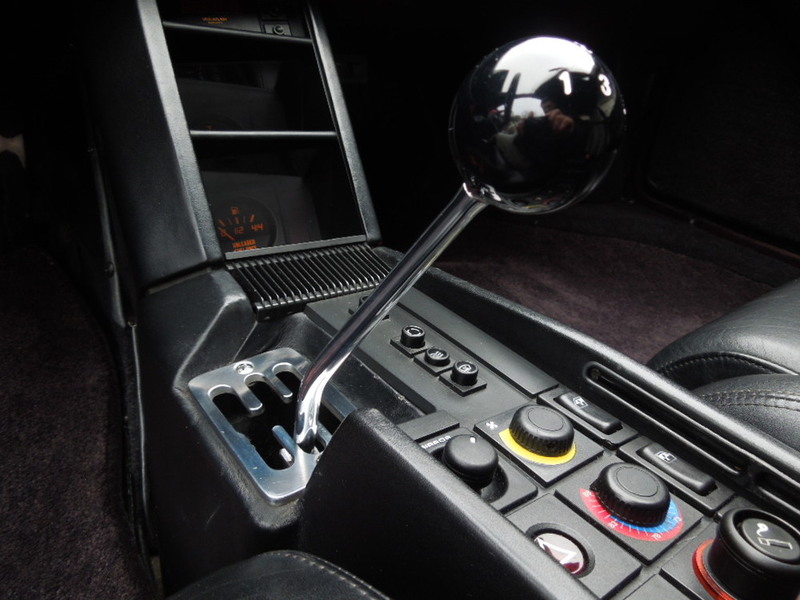 This car represents a great opportunity to obtain an iconic model that is quickly appreciating. Contact for further details and pricing. 1969 Mercedes-Benz 300SEL. A wonderful car known to our shop for over 30 years. 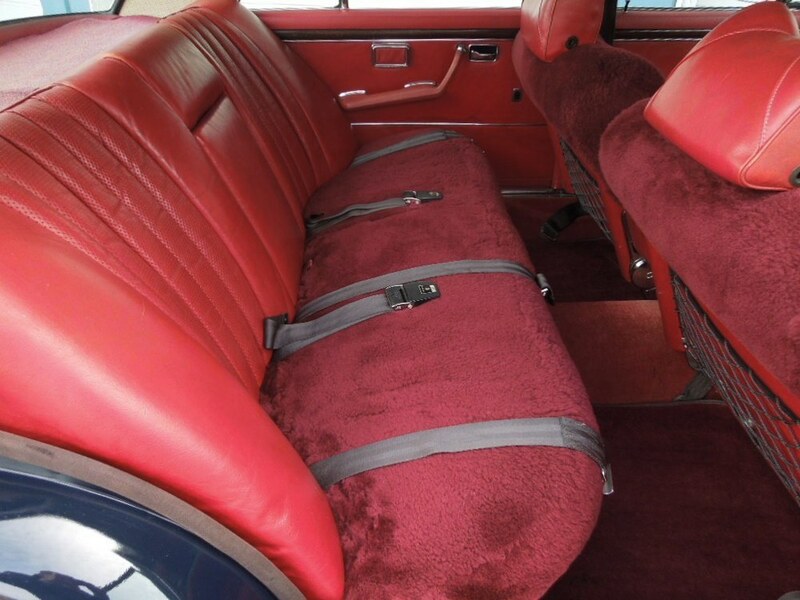 Beautiful color combination of 904 Midnight Blue over dark red leather interior. 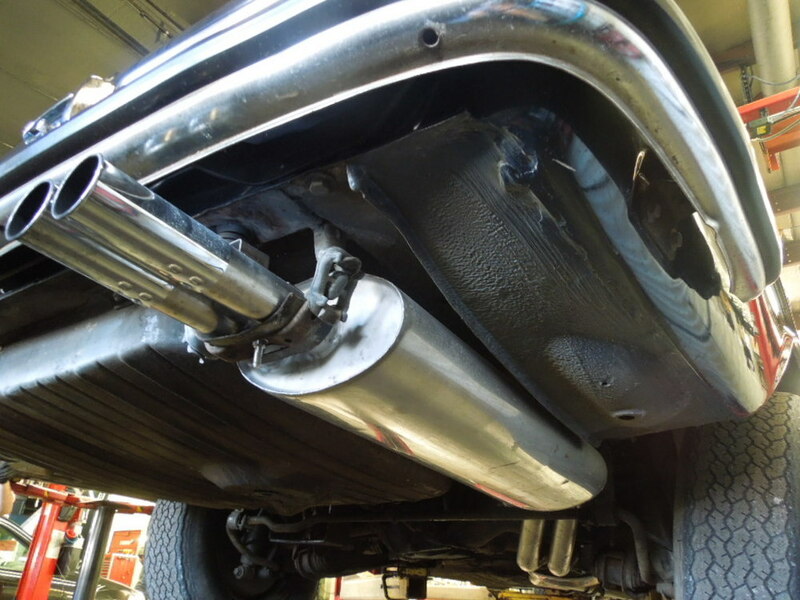 The car benefits from extensive recent servicing. A very fast, handsome driver for $36,900. 1970 Mercedes-Benz 300SEL. Beautiful California car with service history going back over 30 years. Excellent paint and very good chrome. 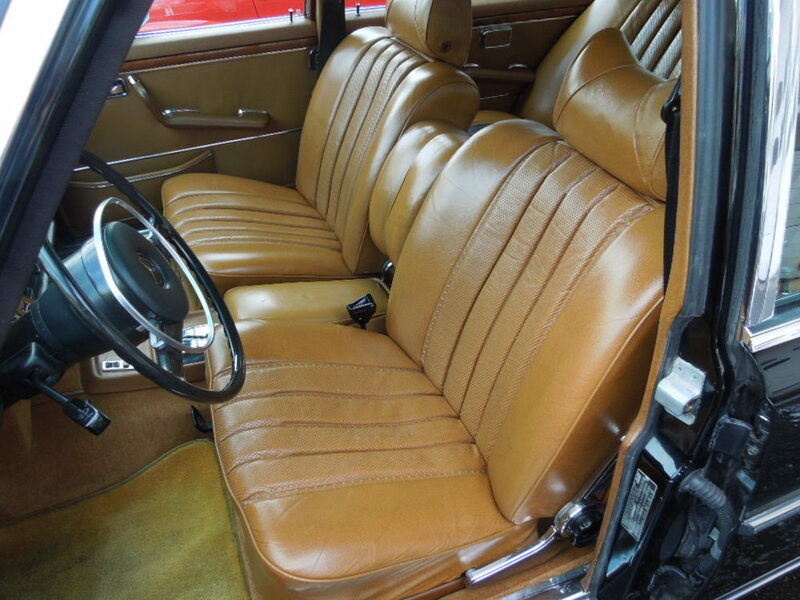 Leather is very nice and all interior wood refinished to a high standard. Fully serviced and sorted. $44,000. 1989 Mercedes-Benz 560SL. One owner and serviced by us since new. All original paint and leather. Soft top is in excellent condition. Bright-work and trim as new. 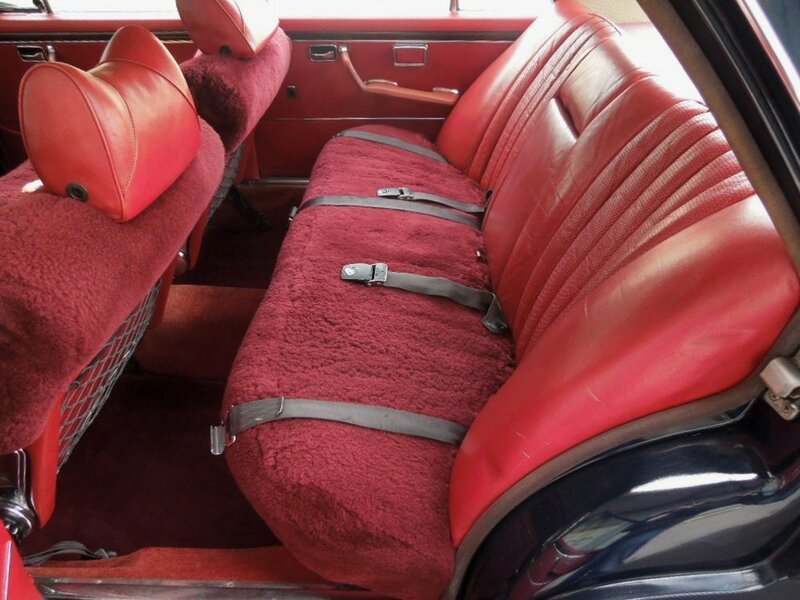 An excellent original car for $36,900. 1986 Mercedes-Benz 560SL. Signal red over parchment leather. 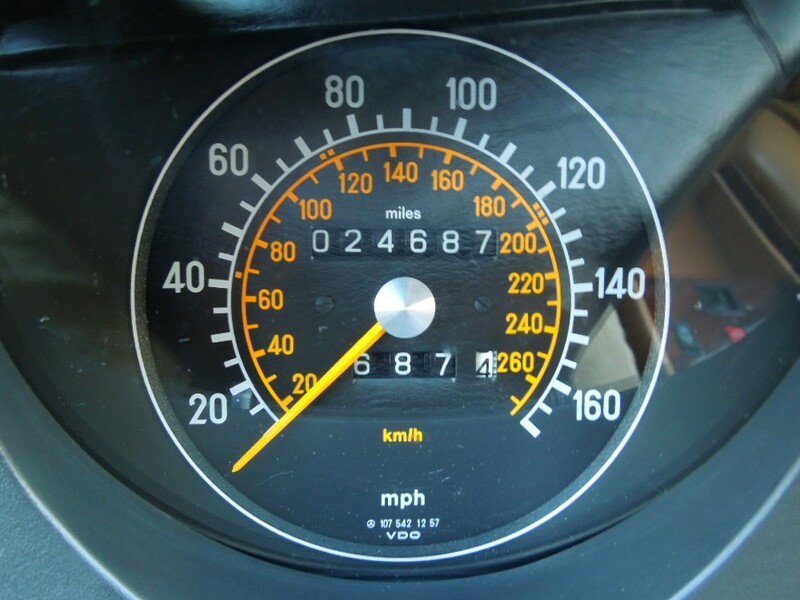 Approximately 58k original miles. Vehicle has been recently serviced and is in excellent working order, with cold air, good heat, and newer tires. Both tops are present and the soft top is brand new. $14,900. 1967 Austin Healey 3000 MkIII BJ8, Phase 2. Very handsome, unrestored car. 45k original miles. Excellent mechanical condition. Very solid, rust free car. Car is fitted with overdrive. All gauges and lights are functional. A terrific driver quality car. $42k. 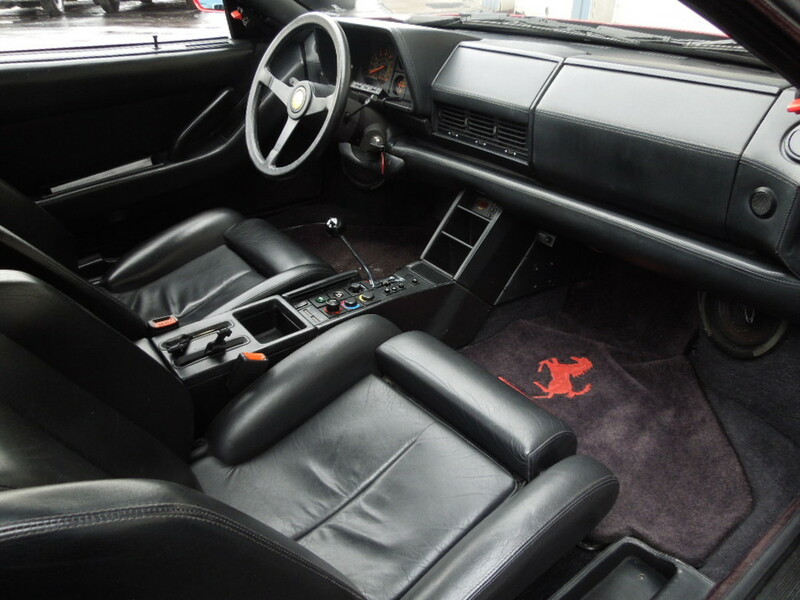 1984 Ferrari 512BBi. Black/crema, 13,300 kilometers, imported new, all EPA and DOT documents. Car also has a California BAR sticker. Excellent service history, all books and tools present. An exceptional unrestored car. 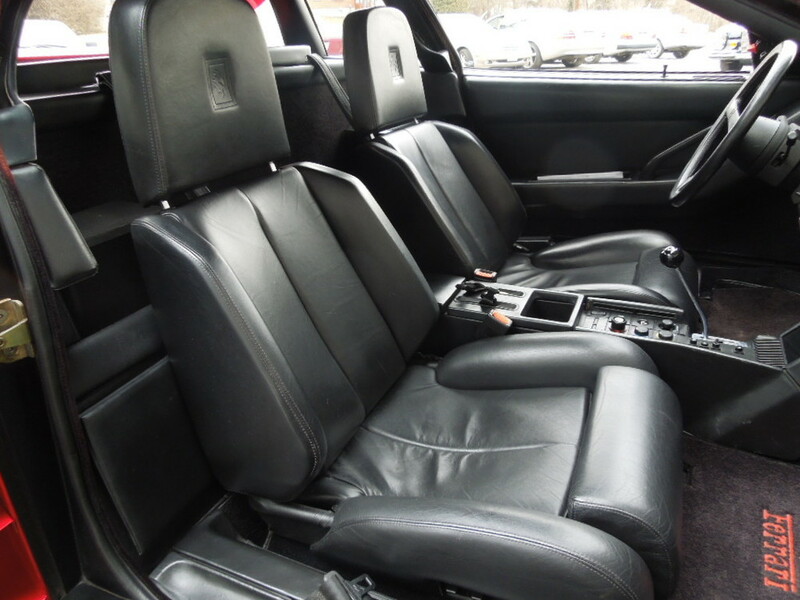 1997 Mercedes-Benz G320, 159k miles, Black Opal/Black leather. This vehicle was ordered new through Europa International of Santa Fe, New Mexico by the owner of the Lexington Mercedes-Benz dealership. It was in his care until 2009 when it was sold to one of his sales associates. This vehicle shows a life-time of excellent care. Items of note include a recent A/C compressor replacement and a factory long block installed at 82k miles. 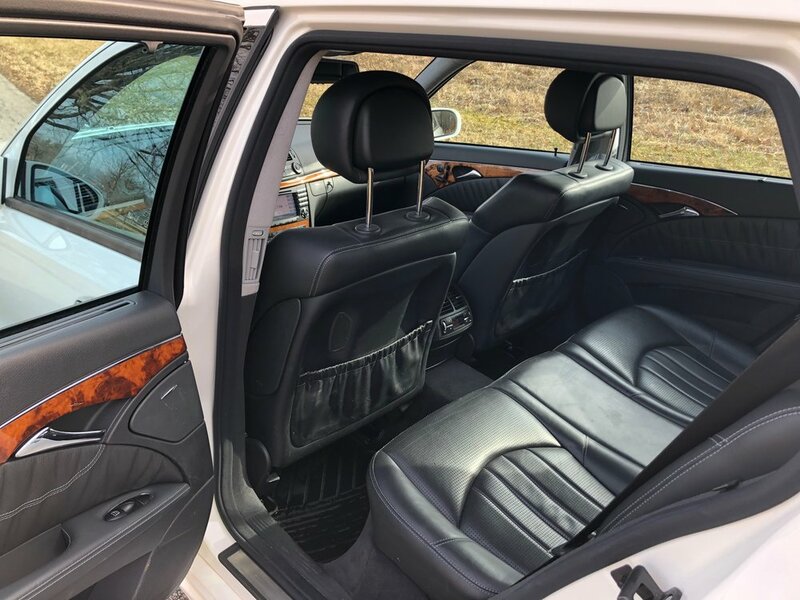 Additionally, it is fitted with unique features like a gasoline heater and third row jump seats, and comes with two sets of wheels and tires. This vehicle represents an opportunity to acquire a thoroughly modern G wagon that isn't overly laden with chrome accessories or oversized, gaudy wheels. 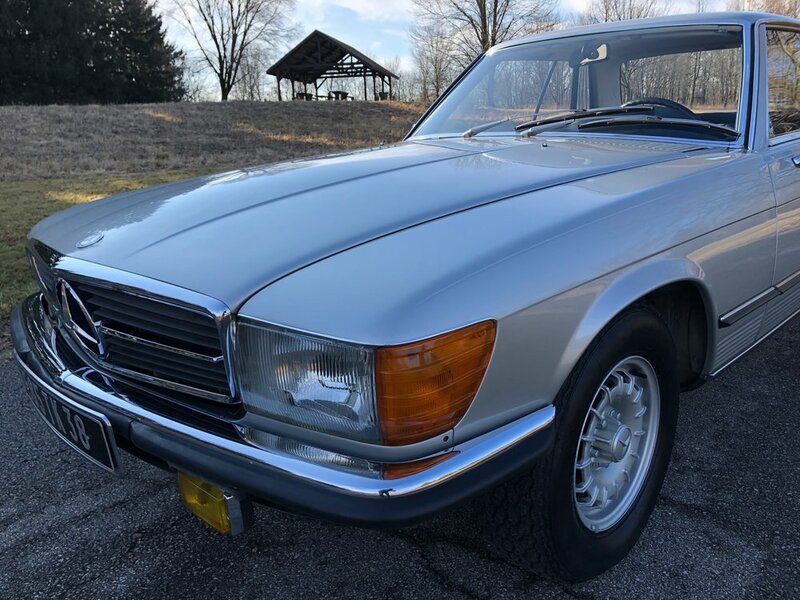 1972 Mercedes-Benz 280SE, Tobacco/Cognac Tex, 110k miles. This 280SE has been known to our shop for the past 35 years. All records are available from 1977 to current day. The engine has been overhauled within the last 20k miles and the car has benefited from much recent paint and rust repair (receipts totalling nearly $10k). Though not perfect, this car is truly a pleasure to drive and represents a great opportunity to acquire a classic Mercedes on a small budget.